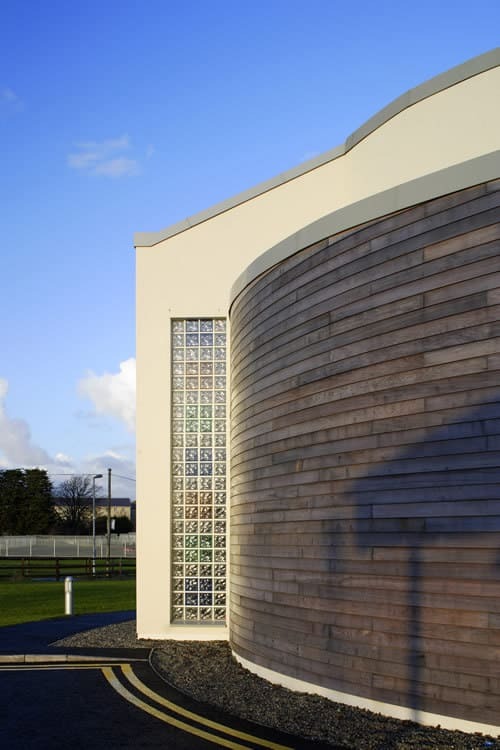 St. Dominic’s Cabra Campus – Duggan Brothers Ltd. 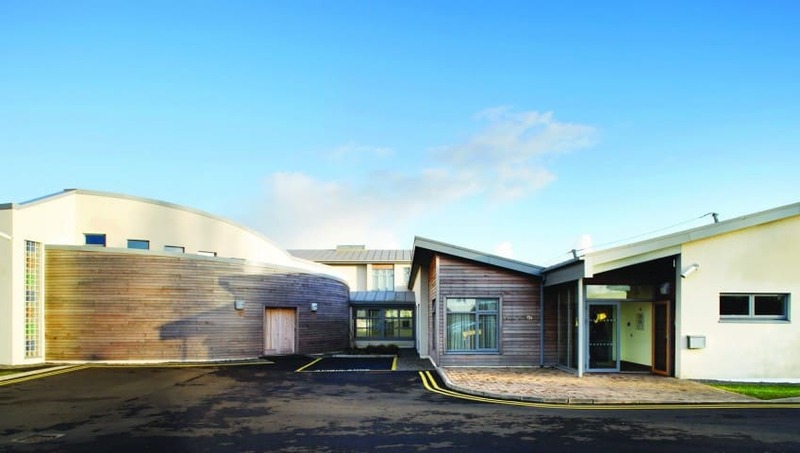 This Project involved the construction of an 8-bedroom extension to the Santa Sabina Nursing Home. The 8-bedroom extension is a single-storey structure which generally has load-bearing block walls, suspended pre-cast concrete floor slabs, timber roof trusses, Single Ply Roofing’ Membrane, ribbon windows and rendered external walls. The connections between the extension building and the original building required the forming of new openings in the existing external walls. These new openings accommodated connections for structural engineering, roofing, mechanical and electrical services’ purposes. The ‘Nursing Home’ accommodation provided by the new extension included single bedrooms with en-suite facilities and other ancillary accommodation. The project involved extensive mechanical and electrical installations and complete fit-out. This project also involved associated external site works, together with landscaping and area lighting. The project works adjoined Santa Sabina House, which continued operating as a fully functioning nursing home throughout the construction period.